Virtual reality is just about to acquire a smell and other sensations after FeelReal’s announcement this week of crowdfunding plans and pricing for its new multisensory virtual reality mask that is set to begin this April. 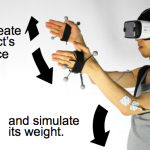 Integrating a smell sensor into the current virtual reality headsets is a project that has long been under development and FeelReal will be looking to relaunch its Kickstarter campaign for a virtual reality headset add-on that will be capable of stimulating various senses including those of aroma, water vapor and wind. 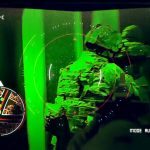 This week, the company announced a new round of Kickstarter crowdfunding campaign for its FeelReal Multisensory Virtual Reality Mask which is set to occur this month. The purpose of the FeelReal Mask is to create virtual reality experiences that are even more immersive by slotting in additional realistic sensations. The new VR add-ons will be capable of generating scents, cool or warm wind, vibration, punches and even water mist. FeelReal will launch the Kickstarter fundraising campaign on Tuesday 9th April 2019 at 11am EST. The early backers in the Kickstarter campaign will qualify for its limited time offer. 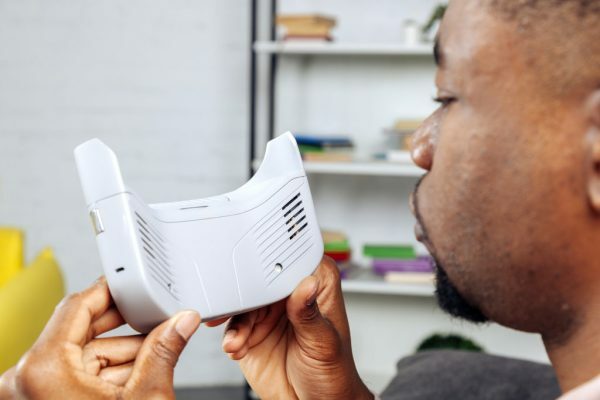 The FeelReal Mask will retail for $299 but the company will offer a 33% discount on the first day of its crowdfunding campaign thereby cutting down the cost to $199, an offer which will also include 10 basic scents. Users can register their details here to reserve a spot in the campaign. Alternatively, they can back the campaign on its first day in order to grab the generous 33% discount. The FeelReal Mask will most likely ship this August if it hits its $20,000 Kickstarter campaign goal. The FeelReal Mask will be available in five different versions which will be designed for compatibility with five of the most popular virtual reality headsets so you must ensure you choose the mask for your specific headset type. Headsets to be supported include Oculus Go, PlayStation VR, Samsung Gear VR, Oculus Rift and HTC Vive. All the five versions of the FeelReal Mask will retail at the same price. FeelReal hasn’t provided any listings for upcoming headsets though it has indicated it will add the Valve Index headset later on. FeelReal has partnered with one of the world’s leading olfactologists, perfumer and perfume critic Bogdan Zubchenko to help the company create more than 255 individual aromas for its multisensory mask. Among the Aroma Capsules will be the more generalized smells such as those of smoking gunpowder or the forest environment. With vast array of scents and scent packs, you can choose sets of aroma capsules that are tailored to specific virtual reality games. If you use an Aroma Capsule for 2 hours on a daily basis, then the single capsule will last for three months, according to the company. Users will have to purchase each of these individual Aroma Capsules when the store goes live with each of them costing $4.99. The aromas will also be available in various packs such as the Beat Saber Aroma Set, Aromatherapy Aroma Set, Skyrim VR Aoma Set and the Death Horizon Aroma Set. Every aroma set will retail for $49.99. The aroma pack for Beat Saber, for example, is a mix of jungles, green apples, explosions and grapefruit! The other sets include various other permutations of aromas as designed by leading olfactologists. 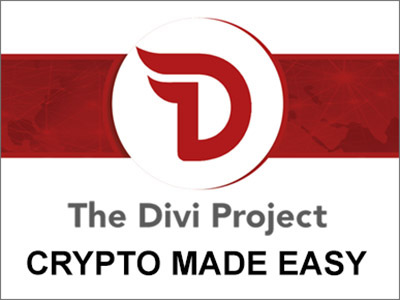 The product has been in development for several years in preparation for its Kickstarter crowdfunding launch and the subsequent full-scale manufacturing. 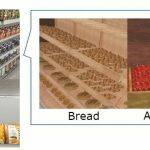 To come up with the final product, FeelReal went through multiple tests and iterations and the company now believes it has gotten all the details right and the product is ready for development. 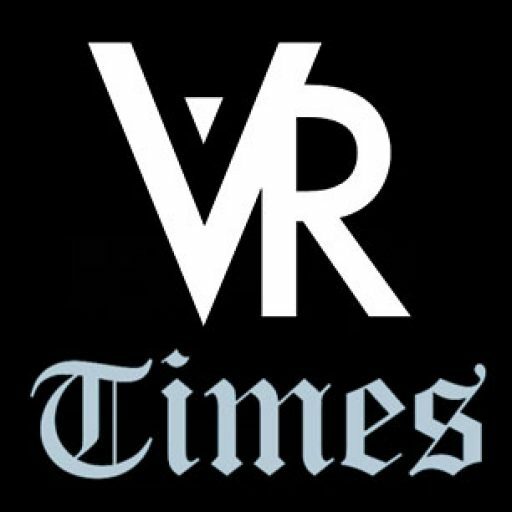 Its first shot at Kickstarter at fundraising for the Multisensory VR Mask was way back in 2015, but back then, the company raised less than half of its intended $50,000 goal. 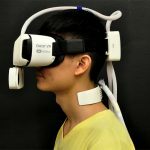 The mulitisensory mask works by clipping onto the supported headsets and generating scents that are relevant to the virtual reality environment. On top of the scents, the multisensory VR mask will also emit water mist, vibration and wind that will make the virtual reality experiences even more immersive. 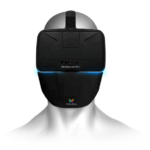 The FeelReal Mask will connect to the virtual reality headsets through Bluetooth. 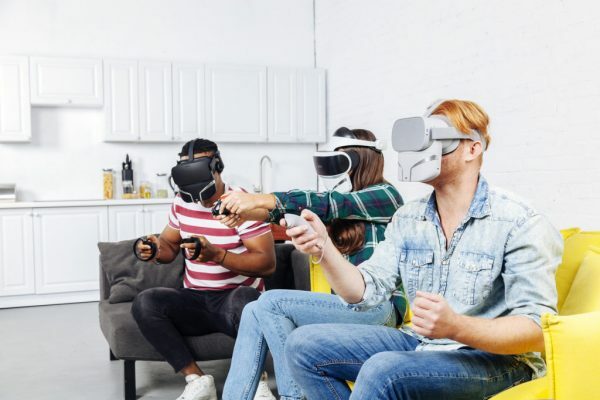 The mask already provides “aroma support” for multiple virtual reality games and developers will even be able to use the FeelReal platform’s SDK to add a multisensory support for their projects. There will also be a FeelReal Dreams app that can be used for extra olfactory experiences that will be developed in-house or by independent creators. The FeelReal Mask can also be used as a standalone aromatherapy device without a virtual reality headset.